Are you still relying on Freelancer website Fiverr and earning limited with fix order. why not try 10 best Fiverr alternative to earn money with multiple options and without limit. use the freelancing website which pays you more than Fiverr so find see the websites like Fiverr to earn more with the same skills. make you are earning always a standby with registering more than one freelancing website. 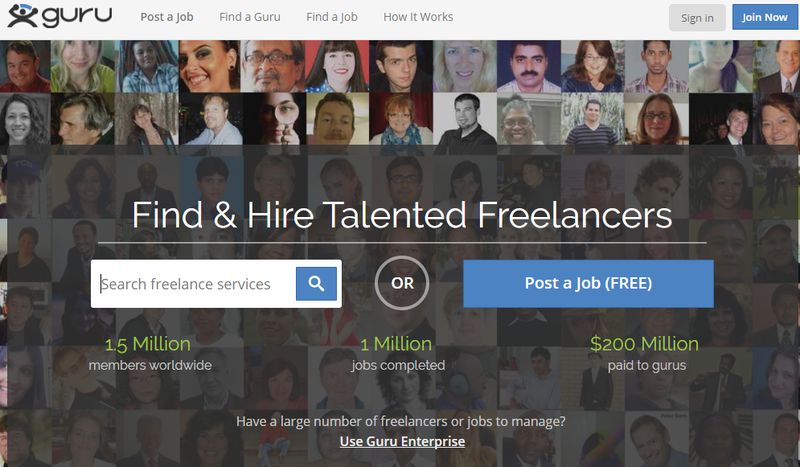 find here 10 best Upwork and Fiverr alternatives freelancing sites and double your earning. 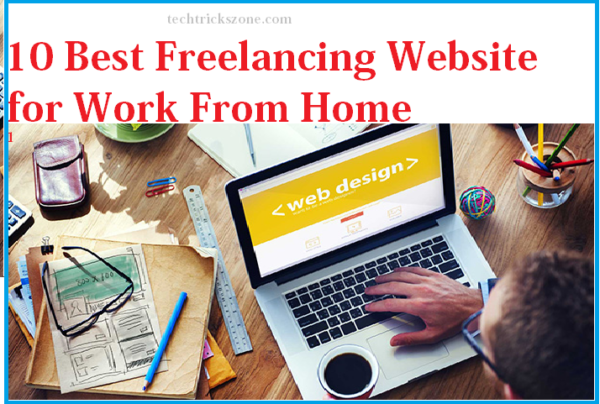 How to Earn Money from Home with Freelancing Website. This post updated on 07 June 2018 with some latest updates. 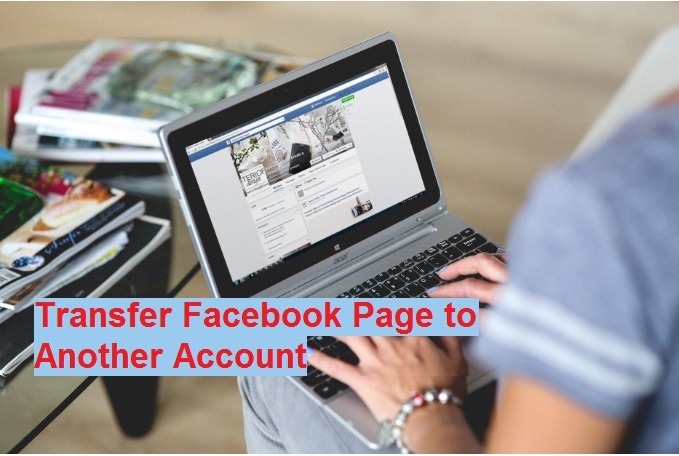 the reason for updating this post is I have seen lots of people scammed by the scammer on Facebook for the idea to give earn quick money. there are lots of people send the money to an unknown person without any trusted and registers inquiry information. This post for those all who have skills but do not have the idea of how to earn money from your skills at home. lack of information they trap and scammed much time with different fake people who claim to provide you an idea to earn from home. sell your skill at right platform to know best freelance websites read the post now. How to Make Money Online with Freelance Job. If you are looking option for how to make money online then this post for you. If you looking idea how to earn money fast then this post can not help you. Making money online at home and making money fast is different. i can share you 100+ way to make money online from home but can’t promise the way to make money fast from home. understand the difference if you are skilled than there are more than 100 way to sell your skill and earn money from home. 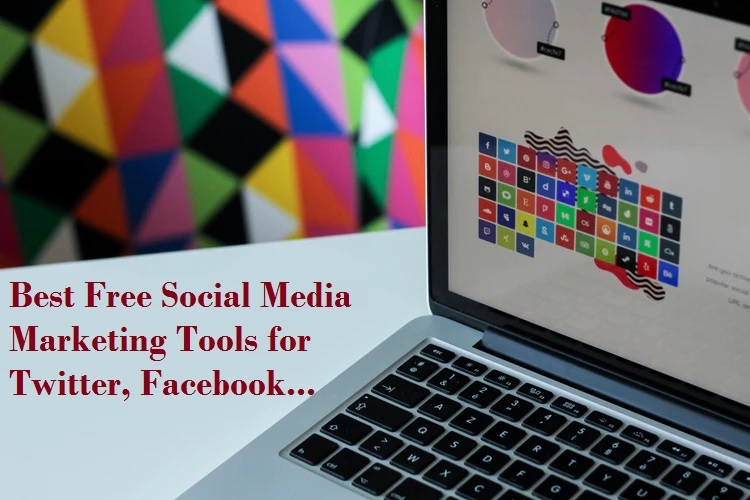 There are many ways to make money from home but I would like to clear in this post I will tell you the way to earn money with freelancing from home. in this post, I have shortlisted 10 best freelance websites to make money from home. you can release your office workload from the job with working freelancer from home. Everyone can earn money from home if you are a professional with start your work as the freelancer from home. Freelancing work you will get money directly from your client and get paid directly to your account. Who can Become a Freelancer and Make Money Online? This is the most important question of who can earn from home with the freelancer. The simple answer is anyone can become a freelancer who has a professional and experienced in their work. most popular category of job in freelancing work without investment just do work for and get paid. you can get paid every day if you are expert in your freelancing writing, freelancer graphic design, freelance web developer, freelancing website design and many options available. Always be a dedicated and honest freelancer to get positive reviews and increase you earning per day. The Trick of making money fast from home is only is get as much as the positive review you can earn from your client. everyone choose the freelancer based on dedication, work expertise, and time delivery commitment. so delivered quality work and earn money fast with the freelancer. Top 10 Best Freelance Websites with High Payment job. Choosing a best and popular freelancing platform increase getting the number of job offer every day. 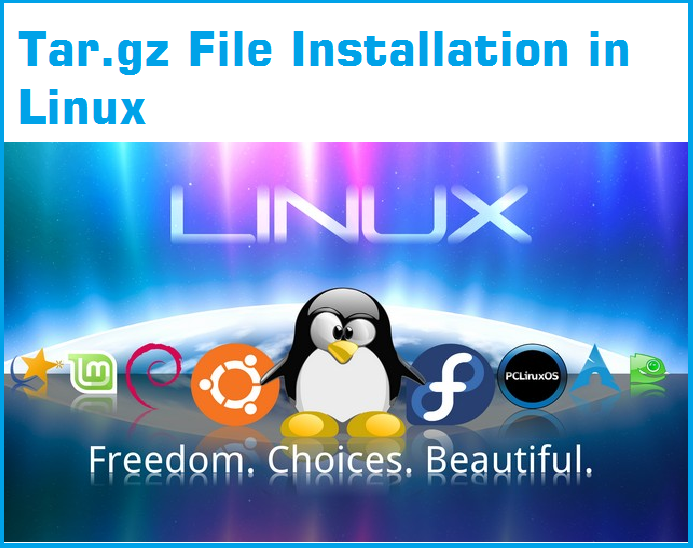 So we have always try to get the best content for you as per review over many websites offering the same service. So get the best freelancing website for you with daily payment facility. Enjoy the Best freelance writing jobs at home. Elance is now Upwork. Upwork is the first choice of the freelancer as well as the company also. More than thousand people earning from internet per hour because it is a very good platform to find work according to your skills and interest. Get the job to decide your time duration for your job and start work once your job is done deliver to your client and get paid as per your final deal. Upwork is the platform to earn money from word wide costumer without limitation. Many companies based on UP Work job which runs more than 100 developer team with just getting the job from multiple freelancing platforms. UP Work is best because it gives your quality job with high payout and minimum deduction for the fee of job start your freelancing profile now and wait for getting the job suitable for your skill and education. One of the best freelance websites out of 10 is Upwork. Fiverr one of the best and easy to get online work with limited skills. if you are looking freelance jobs online for beginners stage than Fiverr will be game changers for you. just register and create gigs and get an order.you just have to create Gigs for web developer jobs, freelance designer, freelance writing jobs online and any skills you have. To get the fast and regular order to create a strong portfolio and increase freelance position from basic to premium. Freelancer yet another One of the best freelancer platform for making money with freelancing we can also called it upwork alternative. use the multiple platform sites like Upwork to ensure you’re earning every month. Think about earn from home with the internet than go with Freelancer.com it is simple and faster to start your own earning home based business. If you are a full-time employee in any company and looking for extra income from home then go with freelancing job and start work for your extra free time from home and get rewarded for free time with par day payment method. 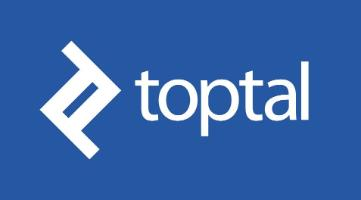 Toptal one another best option for freelancing work from home with many work category and quick payment policy. Get the freelance graphic design or any other skills to make money if you are the web developer, graphics designer, website designing, SEO expert, freelancer logo design and many job category. Freelancing work gives you freedom of work and life because you directly interact with the client and get paid to your account directly without waiting of end of the month to get your salary as you get in any job. Toptal also gives you deal and work suitable for you from all over word so you get more option and more opportunity to establish your office at your home. iFreelance provides you the job at your home where you can choose the time period and the deadline for your projects. freelance did not charge any fee for your transaction whenever you get payment from the client. So start you iFreelance account and be your boss with freedom of work. If you are a developer engineer or content writer than you can get your job at your home without investing any signal coin with Guru freelancing website. You need to create a profile post your skills an get the job as soon as you can be impress client depend on your portfolio and start getting paid for extra income. As the name sound 99designs so if you are a logo designer web designer cartoon designer and any type of designer than you increase the chance to get work from home with a high payment deal. Just signup wit 99designs and start getting work at home. If you dream to start your own work but the problem is finance for start a new business than peopleperhour will solve this problem with providing you job at your home without any investment. Just start you profile and get lots of work with many categories. Demand Media provide your relevant job for you with work from home policy. Simply join the website and they will provide your suitable job whenever they get any deal for you. 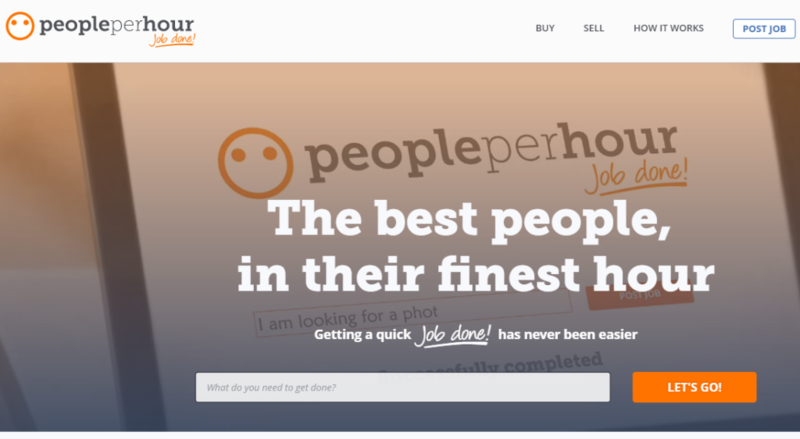 Simply Hired is a job-hunting website where you can get any type of job for you. Create your account and fill out your profile related information and start getting the job offer in your mailbox with various companies with different salary package. Project4hire one of the best alternates for Upwork for freelancer because if you have more option to get deal than you can make more quickly your company establishes. Always use more than one freelance platform to make the chance to get every time the best deal to drive your business from home. Signup and post your skills and work information with Project4hire and earn money from home without investment. 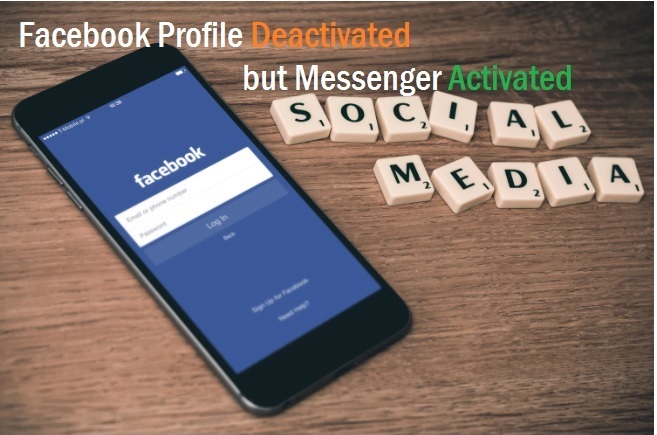 Just do not interact and believe any individual in social networking site to get a job and later scammed by them. there is more than 50 freelance website available to get a job and save your payment with growing your freelance work day by day. Go through the list and try freelancing job from home and make money without limitation and waiting to paid unlit month end. find work complete in time and get paid it is the behind freelancing website secret. only trust on best freelance websites which approved by millions of freelancer and growing more faster than a job. Upwork is nice. I just feel like the fees are a bit too high sometimes.